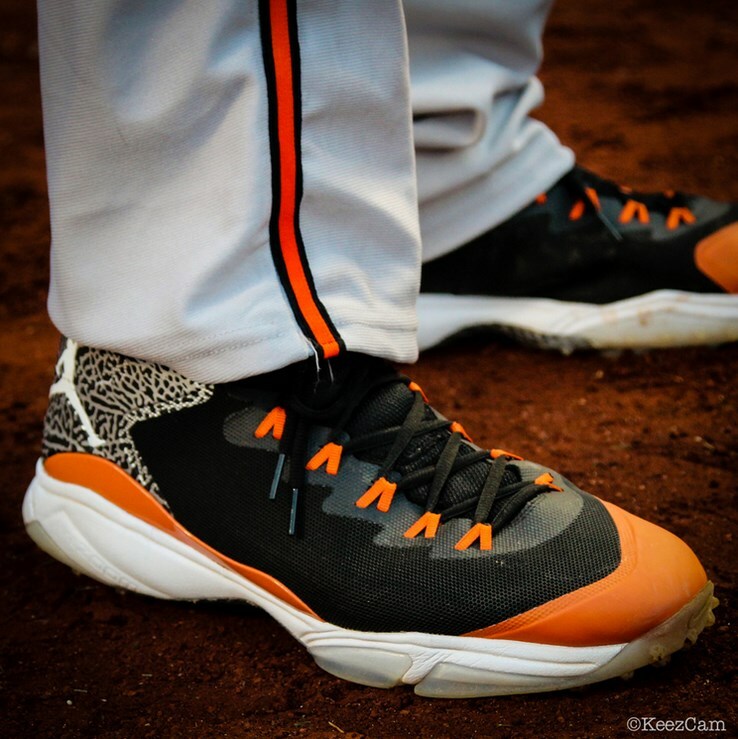 With the retirement of Derek Jeter (and the twilight of Jimmy Rollins and CC Sabathia), the only baseball piece that the Jordan brand has left to play with is Manny Machado. 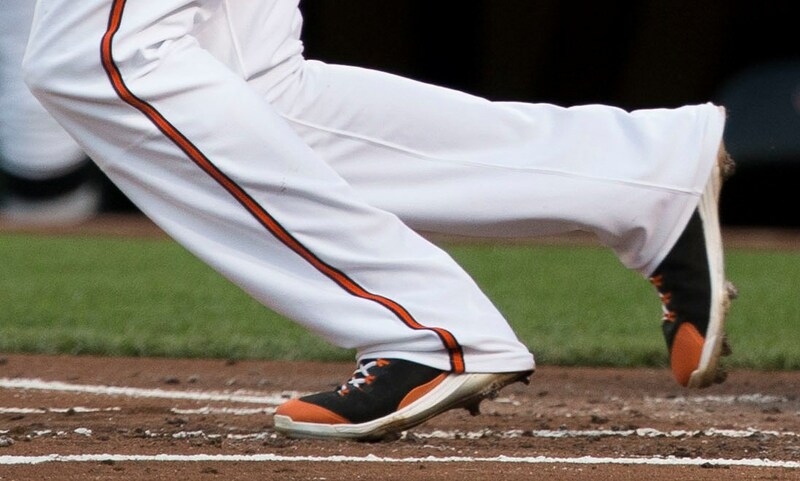 They’ve fit Machado in some Super.Fly 3 cleats AND turfs in various colorways, and have made the standard black/whites available at the link. Turfs are not available. 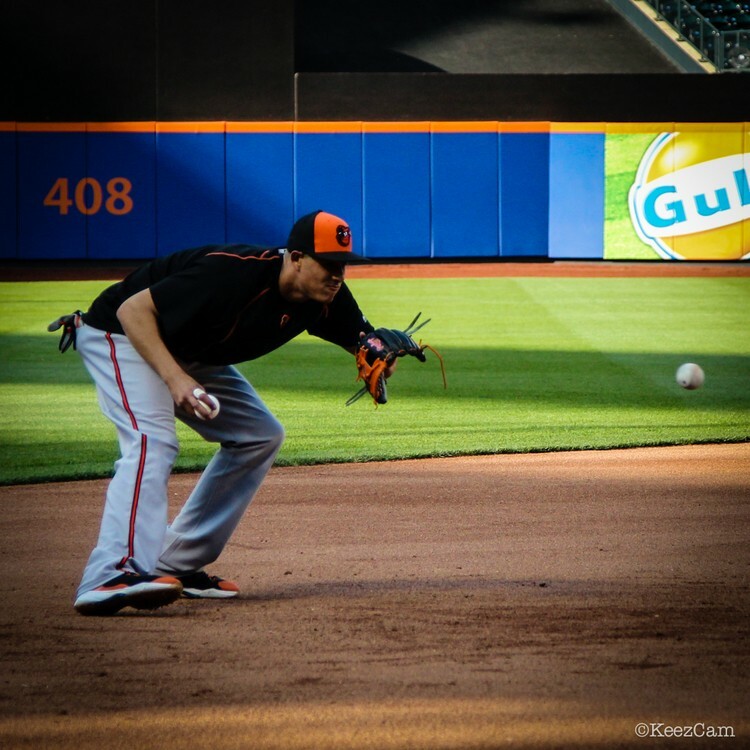 Categories: Gear, Cleats, Turfs, Baltimore Orioles, Trainers/Turfs, Third Base, Manny Machado.